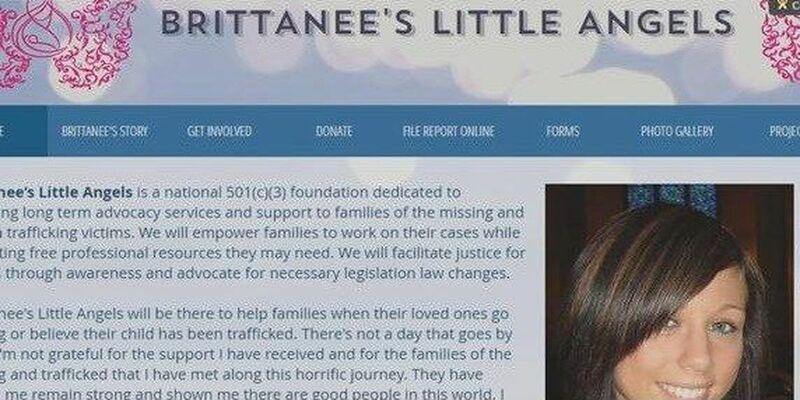 HORRY COUNTY, SC (WMBF) – The family of Brittanee Drexel, who was 17 when she went missing on April 25, 2009 while vacationing in Myrtle Beach, is using her disappearance to help other families dealing with missing persons and human trafficking victims. The endeavor is called Brittanee's Little Angels. According to its website, it's a national foundation dedicated to providing long-term advocacy services and support to those families. "Because there's really no help out there and people don't know what resources they have when their child goes missing," said Dawn Pleckan, Drexel's mother. "So that's something that we're doing, that we're working on now." Pleckan said there's not a day that goes by that she's not grateful for the support she received and for the families of the missing and trafficked she has met since her daughter's disappearance. We will empower families to work on their cases while facilitating free professional resources they may need," according to the non-profit organization's website. "We will facilitate justice for victims through awareness and advocate for necessary legislation law changes."